Jesuit Social Services and Melbourne Water, are working in parternship to deliver the Melbourne Water Pathway Program. Melbourne Water manage and protect Melbourne’s major water resources on behalf of the community. The program provides a supported employment and training experience for people who are marginalised, or at risk of marginalisation from their field of qualification. Several positions are now available for project engineer roles that are full-time, paid positions for a twelve month period commencing in June 2019, located in Melbourne, Victoria. 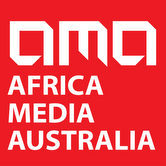 Proof of unrestricted working rights in Australia. Excellent written and verbal proficiency in English. Have experienced barriers to securing an engineering role in the workforce in Australia. Hold a Bachelor of Water, Civil, Process, Environmental, Chemical, Mechanical, Electrical Engineering Degree or a Bachelor of Construction and/or Building Management Degree. Please note, if the degree was completed overseas, it is preferred if you are able to provide proof of recognition by Engineers Australia. Migrant, refugee, or humanitarian entrant background. The application period will close midnight Wednesday 17th April 2019. Preparation training from Jesuit Social Services. 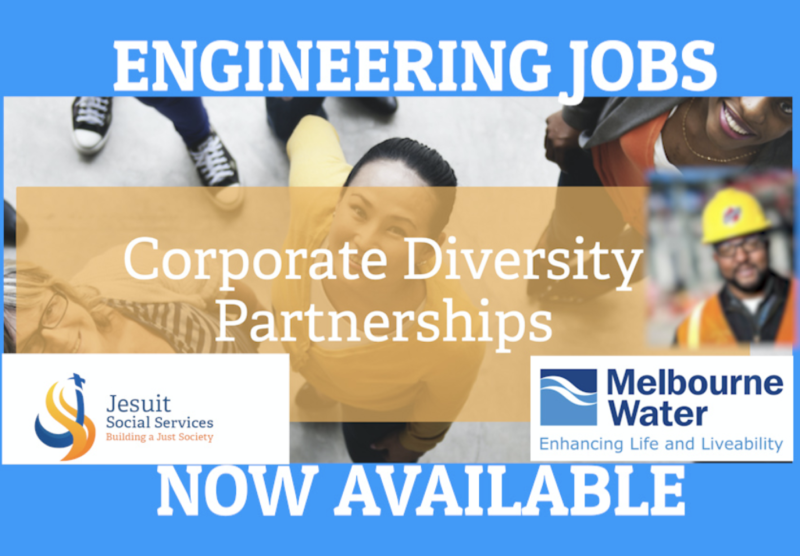 Development and support from the Corporate Diversity Partnerships team and Melbourne Water team members. An opportunity to build professional networks. Initial contract for twelve months, full-time, paid, professional experience with a view of ongoing employment.